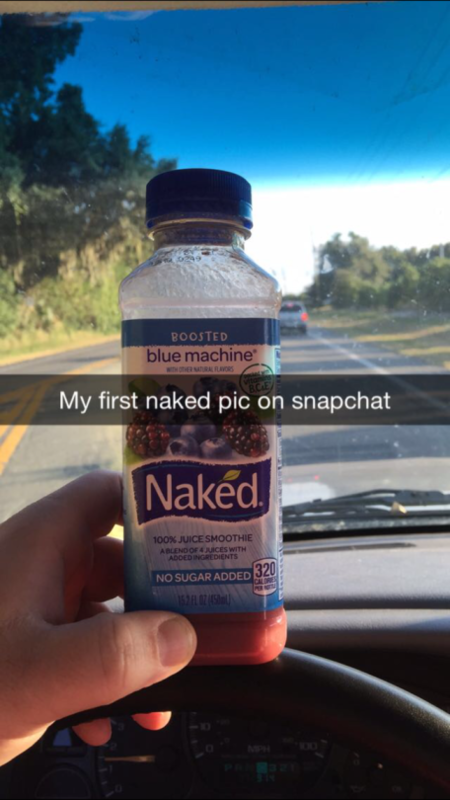 If you’re a snapchat lover, you’ll know that it brings to light many hilarious situations in everyday life. 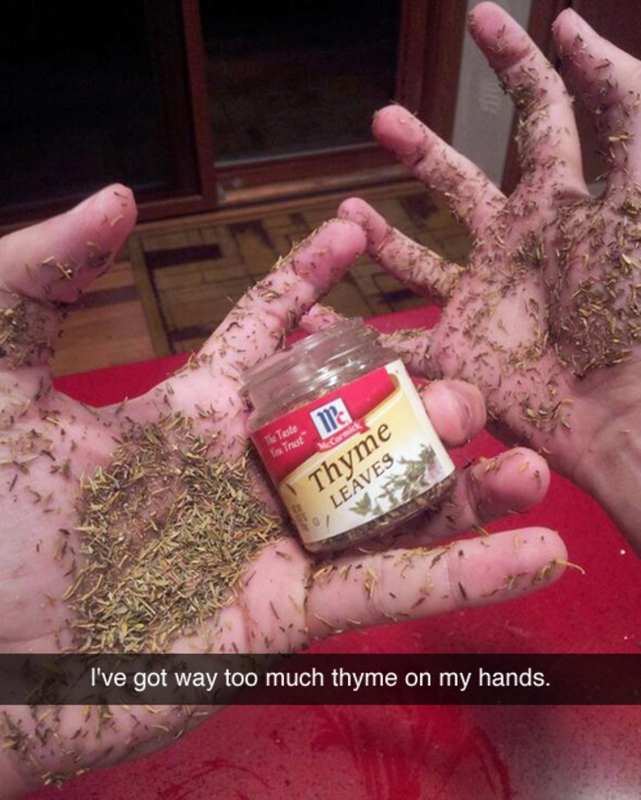 And one of the most awesome genre of hilarious snapchats is food! 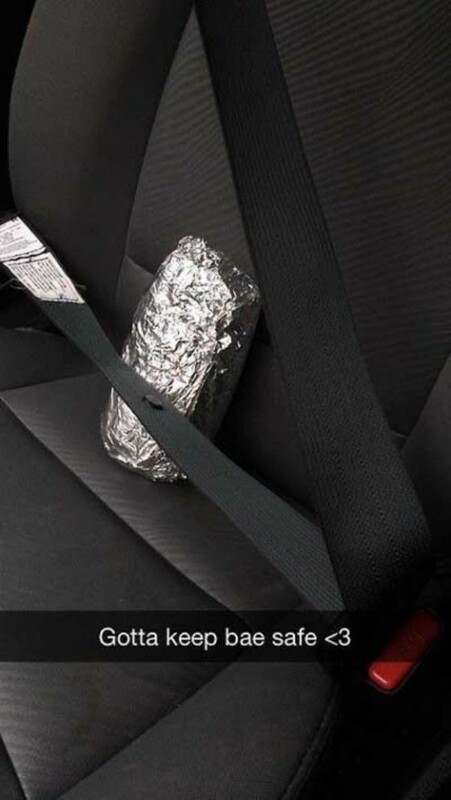 Many people post hilarious snaps of the role of food in their everyday lives. 2 Love is like Pizza! 4 Pastafied version of Cookie Monster! 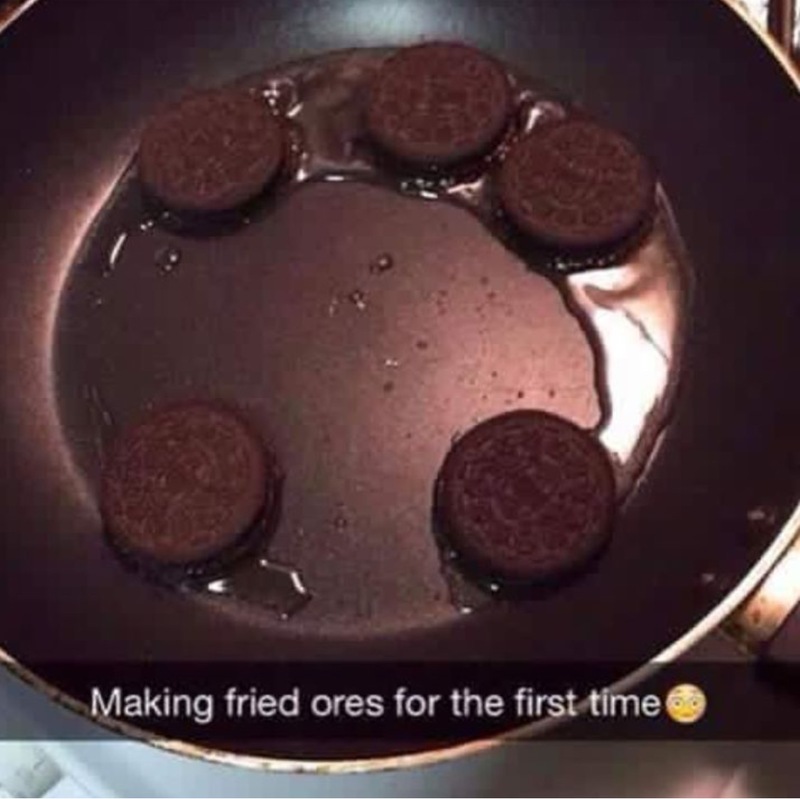 5 Its all about self-control and a well maintained diet! 9 Oh man! Too revealing! 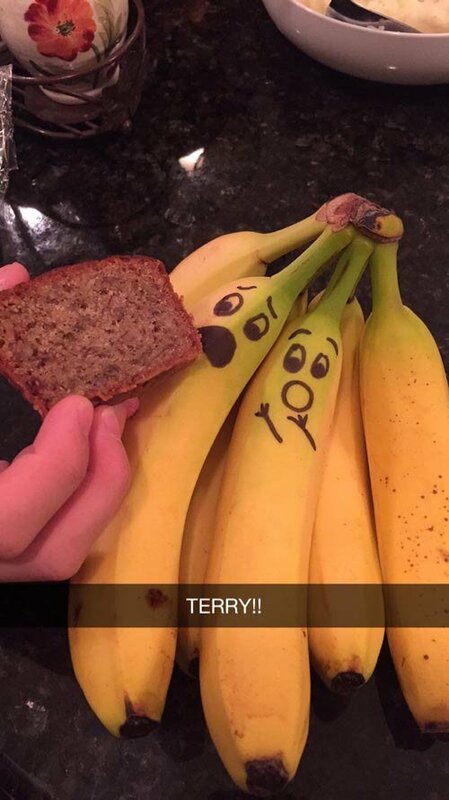 10 These bananas are seeing their fate right before their sharpie eyes. 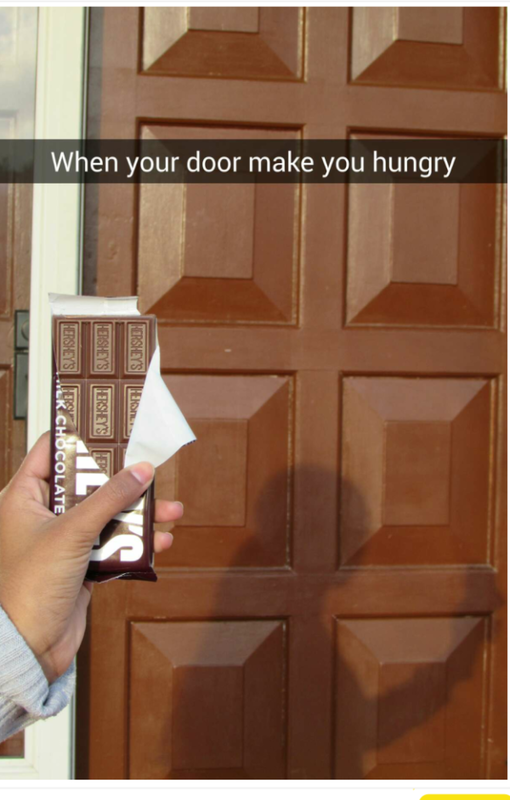 11 When you are craving Chocolate!